An ale with a strange taste, not really metallic, that I can't describe. Contains malted barley. 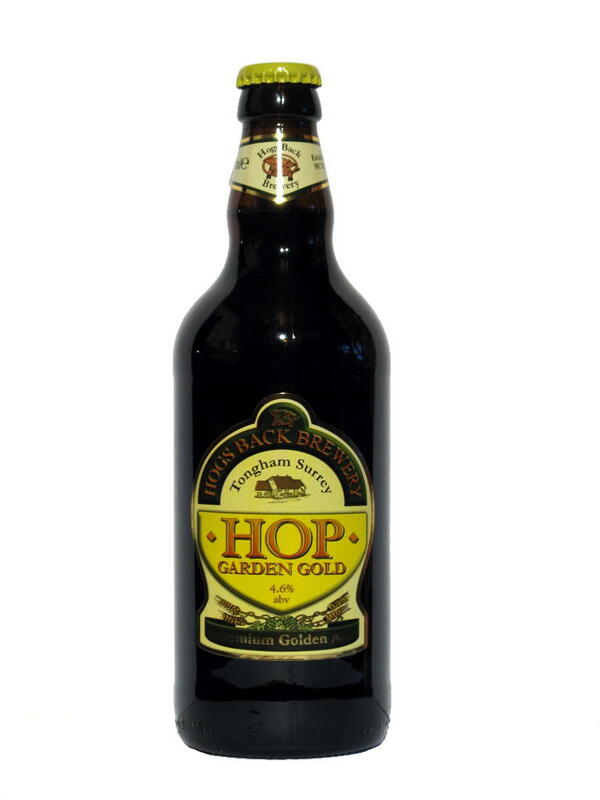 Hogs Back Brewery Limited, Tongham, Surrey, England. 4.2% alcohol. I can't put a name on the aroma, but it's a bit unusual. The aftertaste is typical of the lagers I don't like much. Contains malted barley. 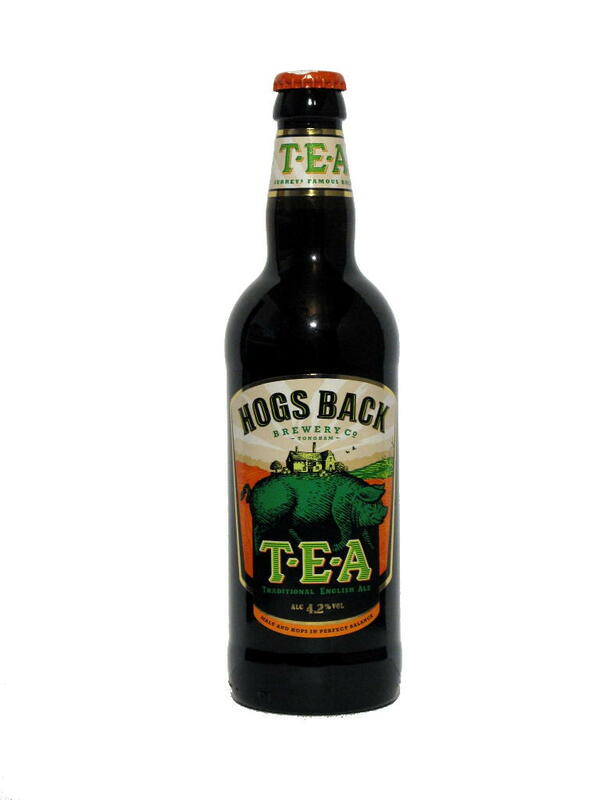 Hogs Back Brewery Limited, Tongham, Surrey, England. 4.6% alcohol.